You are invited to the opening of the new exhibition in “Mengolero” and a performance on the circular place. 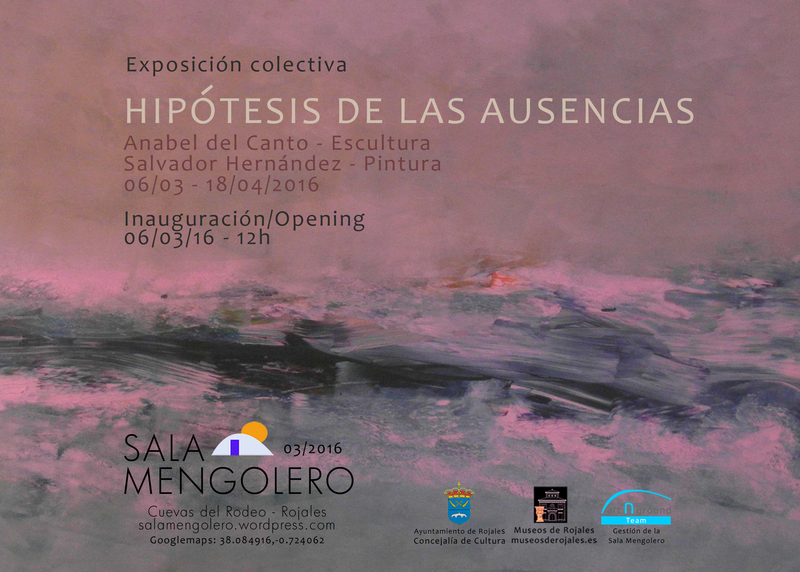 The exhibition hall has an interesting pieces of paintings of Salvador Hernández and sculptures of Anabel del Canto. The artistic intervention will made by Úrsula Bravo and Josman P#. You can visit also our cave residence and other artistic caves, enjoy of the art and craft meeting, the first sunday each month.